4,000 miles of unpredictable ocean. 124 days of physical exertion. 3 Guinness World Records set. 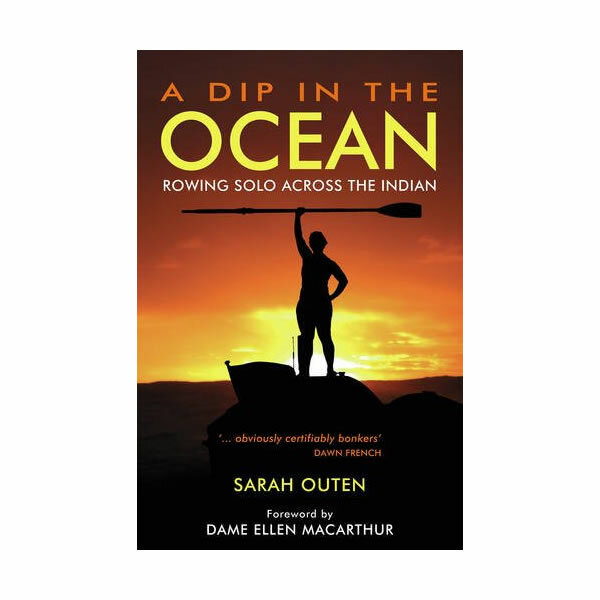 On 1 April 2009, twenty-three-year-old Sarah Outen embarked on an ambitious solo voyage across the Indian Ocean in her rowing boat, Dippers. Powered by the grief of the sudden loss of her father and the determination to live life to the full, Sarah and her tiny boat successfully negotiated wild ocean storms, unexpected encounters with whales and the continuous threat of being capsized by passing container ships. Along the way she broke two oars and lost 20 kg of bodyweight before arriving in Mauritius. She became the first woman and the youngest person to row solo across the Indian Ocean. 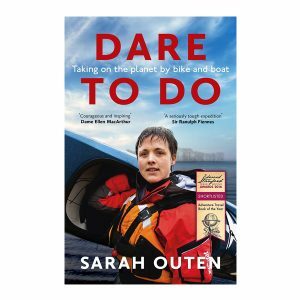 Life-affirming, funny and poignant, Sarah’s salty tale of courage and endurance will inspire the taste of adventure in everyone.